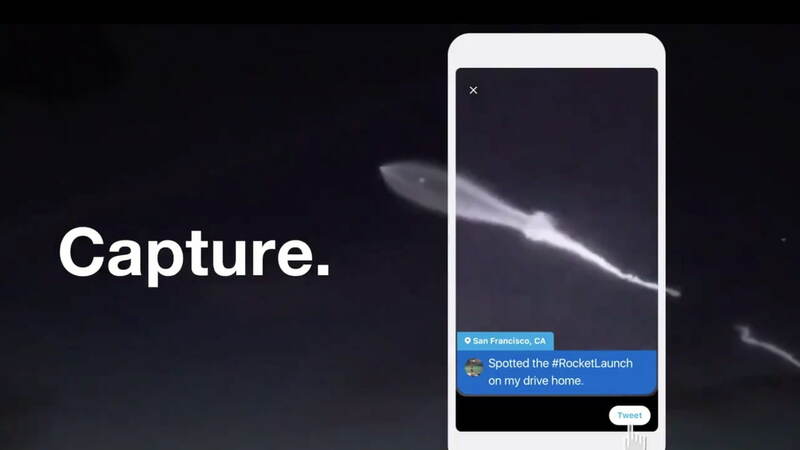 Twitter has announced a major update to its Camera that makes it easier to tweet photos and video. See it? Tweet it! Our updated camera is just a swipe away, so you get the shot fast. Rolling out to all of you over the next few days.